When you turn on VCI, the three orange LEDs turn on as below. In this case, VCI firmware may get damaged. 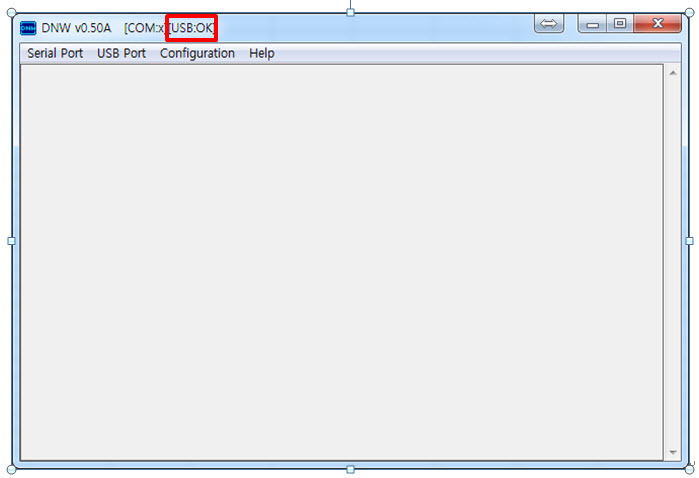 Thus, it is required to update VCI firmware by DNW.exe. 1. Disconnect VCI from OBD II holder on the vehicle. 2. Press the power button without power supplying. 3. 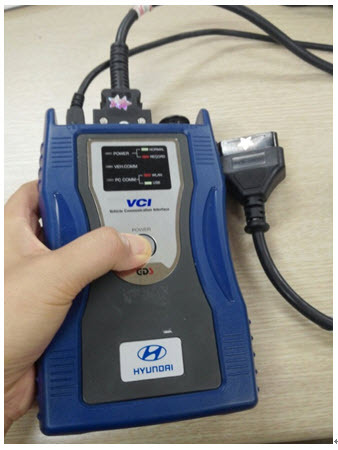 Connect VCI with pressing the power button to the OBD II holder on the vehicle to supply power. ( You can connect VCI to AC/DC adapter instead of the OBD II holder). 4. Press the power button on VCI for 10 seconds till the three orange lights are turned up. The VEH COMM and PC COMM LCD will light up first. Then, the POWER LCD will light up after a few seconds. 5. Run DNW.exe(Refer to the attahment file,dnw.zip.) and check if USB signal is [OK]. If it is [OK], go to the next step. 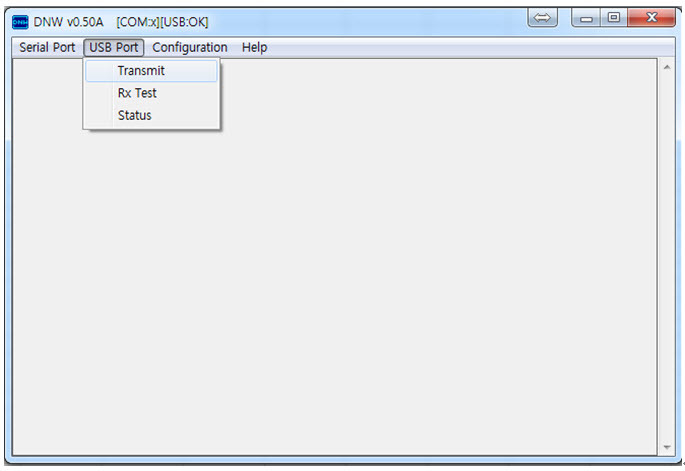 If it is [X], it needs to be checked by remote session. Please kindly contact ics@gitauto.com. 6. Go to [USB port-Transmit]. 7. Select ‘VCI.bin’ on [C:\gvci\bin\VCI] to update VCI firmware. 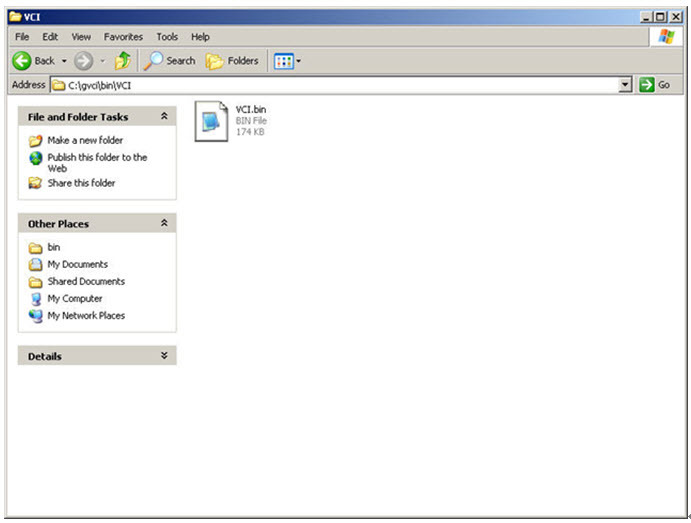 *If you don’t install GDS on your PC, go to the attachment files that you downloaded and select ‘VCI.bin’. 8. VCI Firmware update is complete.